Based on actual events, Code Black chronicles the high-intensity medical cases that arrive at the Los Angeles County Hospital's emergency room. This medical drama follows the adrenaline-filled lives of the hospital's doctors and nurses who perform high-risk procedures on Los Angeles's poorest citizens. 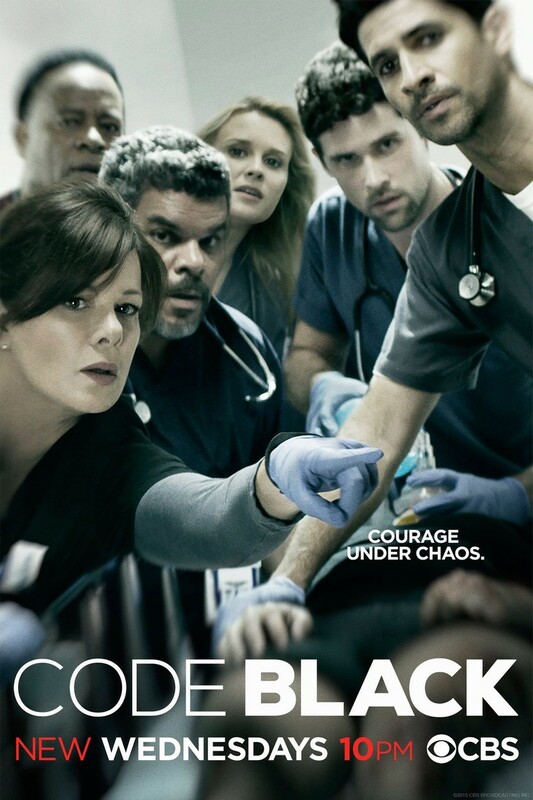 Code Black will take the viewer into the heart of America's mounting health crisis and the consequences of red-tape bureaucracy that can be the difference between life and death. DVDs Release Dates is the best source to find out when does Code Black come out on DVD and Blu-ray. Dates do change so check back often as the release approaches.